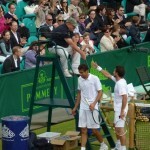 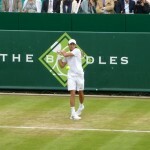 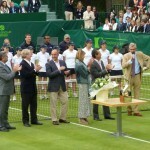 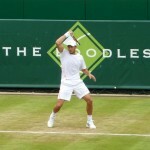 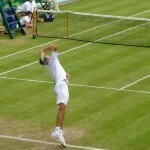 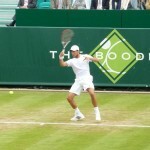 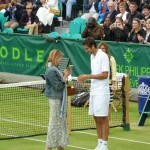 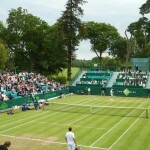 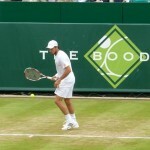 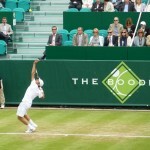 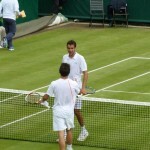 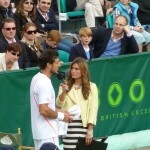 Marin Cilic became the champion of The Boodles Challenge 2012 at Stoke Park after defeating Argentine Juan Monaco 4-6 6-3 10-1 (Champion’s tiebreak). 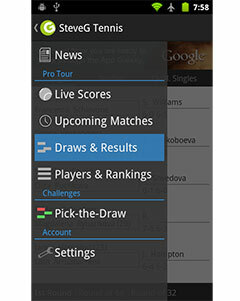 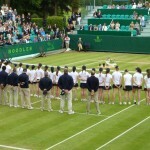 The final day of this magnificient event attracted many tennis fans and the Stevegteam didn’t want to miss the show either. 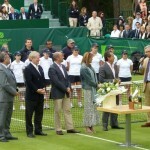 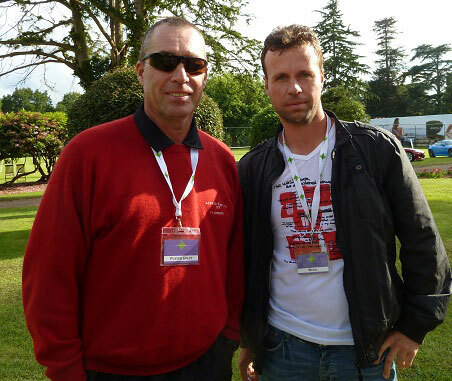 This year’s event was a huge success, Patricio Apey (event owner) has done a great job with the organization and managed to get some of the world’s best tennis players to take part in this event. 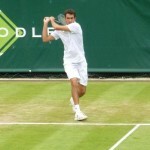 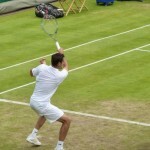 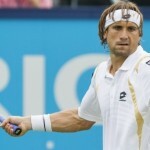 Amongst them were world no.1 Djokovic, Brit Murray and Argentine Del Potro.